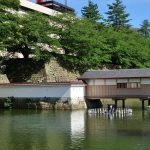 Himeji Castle is a UNESCO world heritage site, and is also a national treasure with existing castle tower. 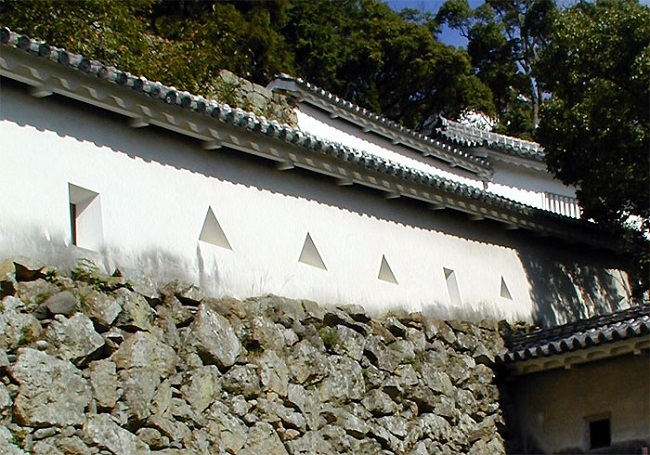 Also known as Hakuro castle with beautiful white walls. 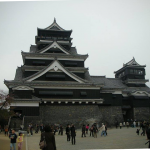 Himeji Castle was originally the residence of Kuroda-shi. Kuroda-shi gradually gained power in the region, and when the Oda family’s power became very big and when they were ready to fight Mori, Kuroda-shi advised Masamoto Kodera to be on the Oda family’s side. 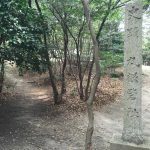 However, the Oda family still had many enemies including Osaka’s Honganji, Kai’s Katsuyori Takeda, and Echigo’s Shingen Uesugi. 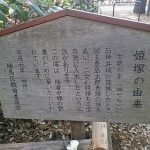 When the attack on the Chugoku region began, Hideyoshi Hashiba was appointed as the commander in chief but his army did not have that many soldiers. But Kanbe Kuroda, the lord of the Kuroda family at that time, strongly believed in Oda’s unification of the country. The situation got worse and Murashige Araki started a rebellion with Nagaharu Bessho against the Oda family. 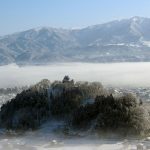 Kanbe was placed in a very tight situation, but the Oda family avoided the direct fight with Mori-shi, and instead, invaded each regions gradually. 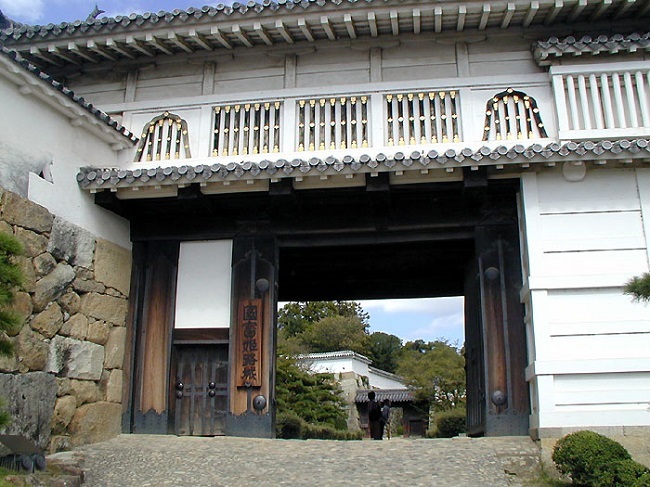 Kanbe went to Murashige Araki to persuade him to stop the rebellion, but he was confined in Arioka castle. He was rescued when Arioka castle was defeated. After a long battle, Nagaharu Bessho also surrendered and Harima no Kuni was restored. At this time Kanbe was impressed by Hideyoshi’s power and he was serving him. 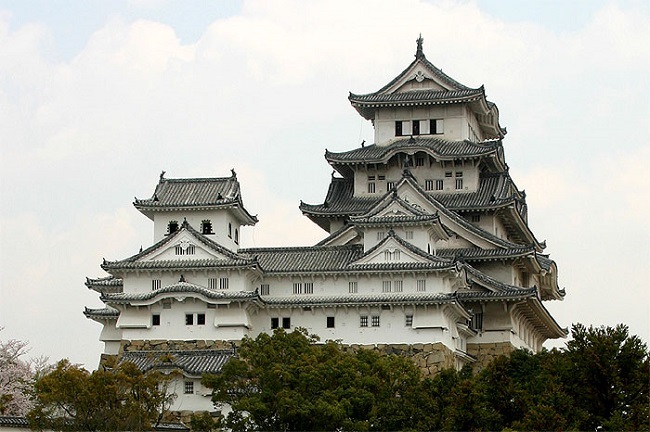 And when Hideyoshi needed a base in order to conquer the Chugoku region, he handed his Himeji castle to Hideyoshi. 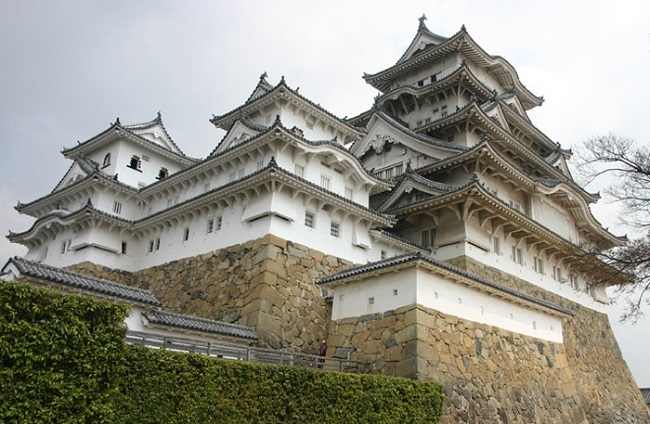 Himeji castle was then expanded and remodeled rapidly by Hideyoshi, and became an important base for them. 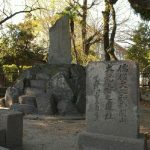 After that when the incident of Honnoji happened, he continued to defeat Mitsuhide Akechi, Katie Shibata who was Oda’s vassal, Ichimasu Takigawa, and eventually Ieyasu Tokugawa. And in the end he defeated Hojo-shi, achieving Tenka. 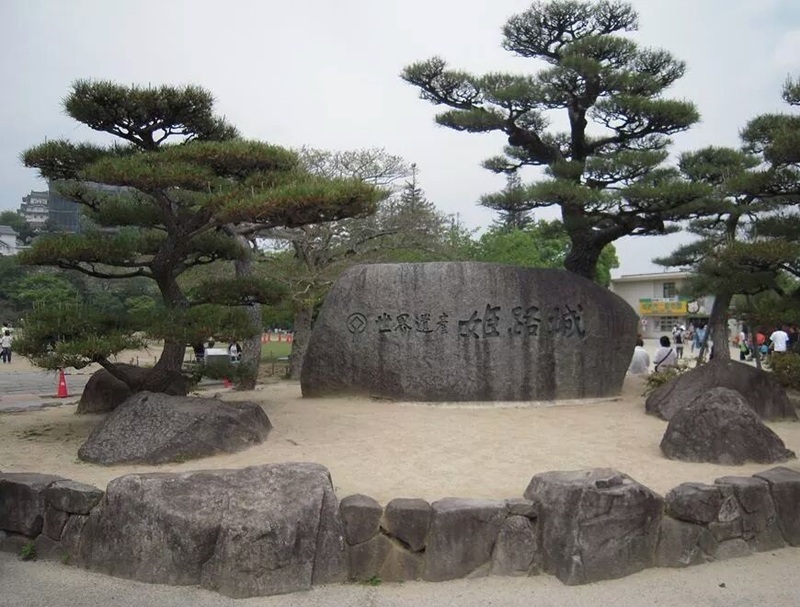 On the other hand, Hidenaga Toyotomi and Iesada Kinoshita were appointed as the owner of Himeji castle. 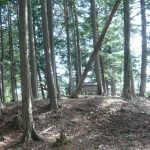 After the death of Hideyoshi, in 1600 the battle of Sekigahara between Mitsunari Ishida who was plotting reconstruction of the Toyotomi family, and Ieyasu Tokugawa occurred, the east troops led by Ieyasu defeated the west troops led by Mitsunari in a day, and the Toyotomi family fell. 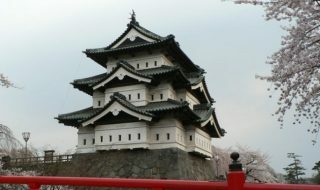 Terumasa Ikeda became the owner of Himeji castle after the battle of Sekigahara. 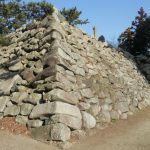 However, when young Mitsumasa took over the castle after the death of Terumasa, Bakufu did not feel at ease since Himeji castle was an important base for them. 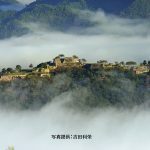 So they transferred the Ikeda family to Tottori, and appointed Honda-shi as the new owner. 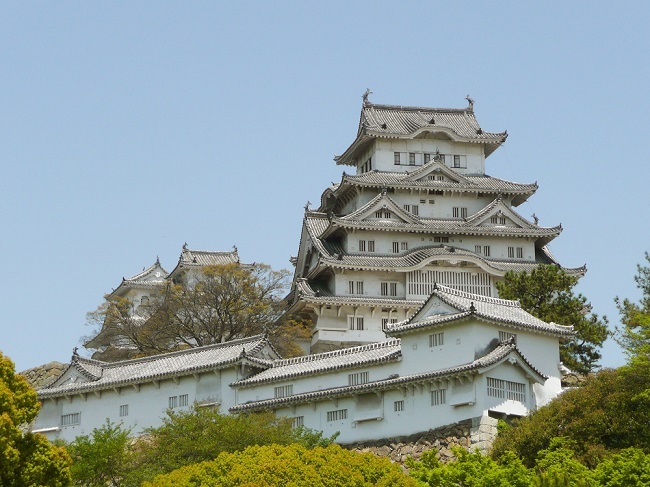 During Honda-shi’s period, every part of Himeji castle was completed. 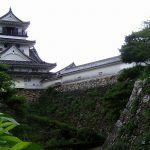 After Honda-shi, the owner of Himeji castle continued to change, to the Matsudaira family, Sakakibara family, Matsudaira family, Honda family, Sakakibara family, and then to Matsudaira family again. 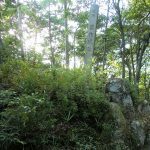 After that Sakai-shi became the owner and it continued until the end of Sengoku period. 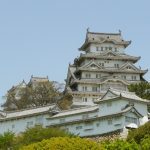 Himeji castle is also called Hakuro castle because of its beautiful white walls, and the castle tower and Yagura that has been existing since Edo period are registered as an important cultural property of the country. 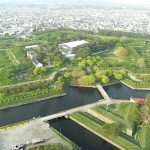 It is also registered as national special historic site, 59th castle of Japan’s 100 famous castles, as well as UNESCO world heritage site.